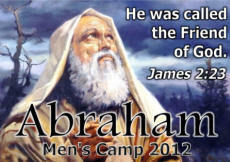 Below are links to photos and various information about previous Men's Spiritual Retreats . 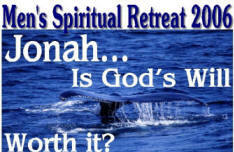 Jonah... is God's Will Worth It? 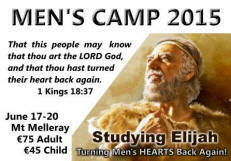 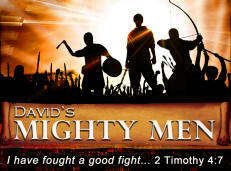 Today we need modern day Peters who are thoroughly converted and ready to strengthen the brethren! 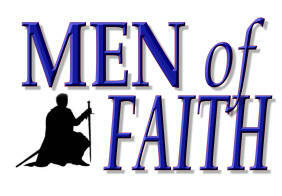 Our Goal every year is to Become Faithful Men!